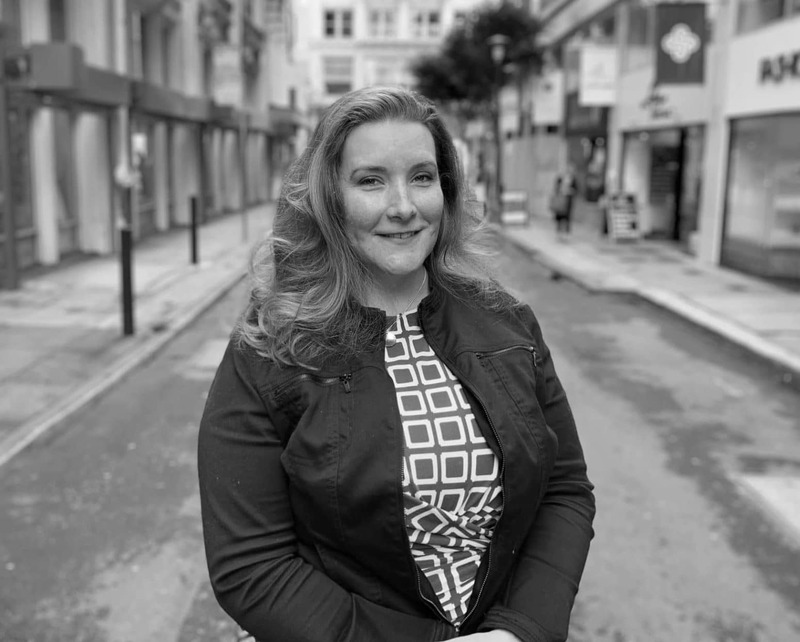 Alison Kastama brings over 15 years of experience advising public agencies, organizations, and community leaders on public affairs, community outreach, media relations, and crisis management. A fast-paced strategist, Ms. Kastama works with clients to strengthen reputation, understanding and appreciation for the work being done. Ms. Kastama comes to Singer Associates Public Relations after serving as Manager of Public Affairs and Community Outreach, the primary public affairs and communication strategist, for the East Bay Municipal Utility District, and previously as a regional communications manager for the San Francisco Public Utilities Commission. Through work with these agencies and regional partners, she tackled complex communications and emergency response for the water and wastewater systems critical to the health and economic vitality of over 4 million San Francisco Bay Area residents and businesses. Over the years, Ms. Kastama has advised executive leadership, elected officials, stakeholders and employees on infrastructure, land use, public health, education, safety, emergency preparedness and response issues. Her work with educational institutions, municipal and federal government entities, as well as private sector clients has achieved the support and understanding necessary to support multi-million dollar programmatic, capital program, development and infrastructure objectives. Ms. Kastama has served in critical response roles throughout her career, including the San Francisco Public Utilities Commission response to the 2013 Rim Fire, which focused national and international media attention on impacts to this San Francisco Bay Area regional water system. A native of the San Francisco Bay Area, she resides in Oakland and is a graduate of UCLA.